Alex Faust will serve as the play-by-play announcer for the first time. Former Boston University defenseman and 2009 Frozen Four MVP Colby Cohen will be the color analyst, also his first for the network. Shireen Saski returns as the rinkside reporter, and Jason Horowitz once again hosts the pregame and intermission reports. 09 April 2017 Comments are off for this post. 08 April 2017 Comments are off for this post. 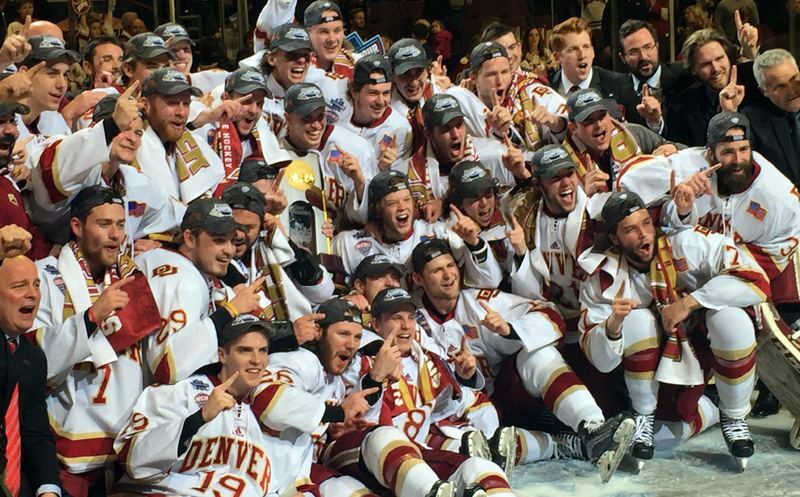 Alex Faust, Colby Cohen and Shireen Saski will have the call as Minnesota-Duluth faces Denver in the men’s ice hockey national championship game. Coverage begins at 7:30 PM Eastern. 07 April 2017 Comments are off for this post. 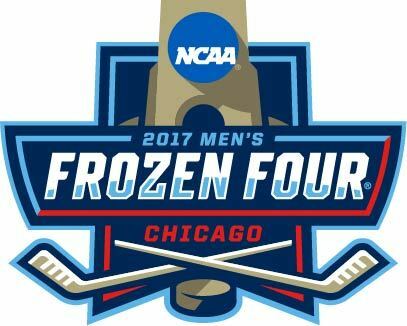 CHICAGO, IL – Minnesota-Duluth defeated Harvard 2-1 and Denver took down Notre Dame 6-1 in Thursday’s national semifinals at the Frozen Four. Alex Faust, Colby Cohen and Shireen Saski had the call from Chicago.